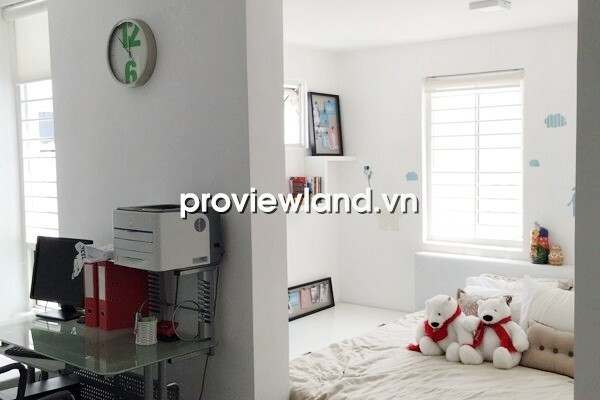 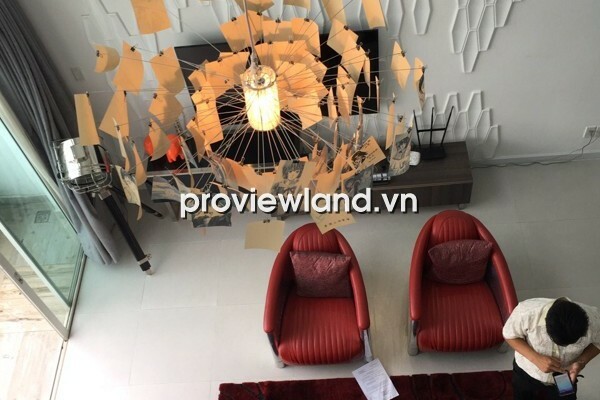 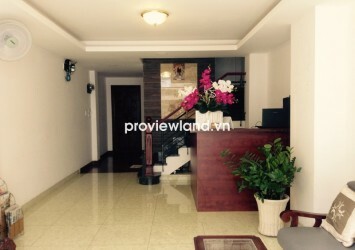 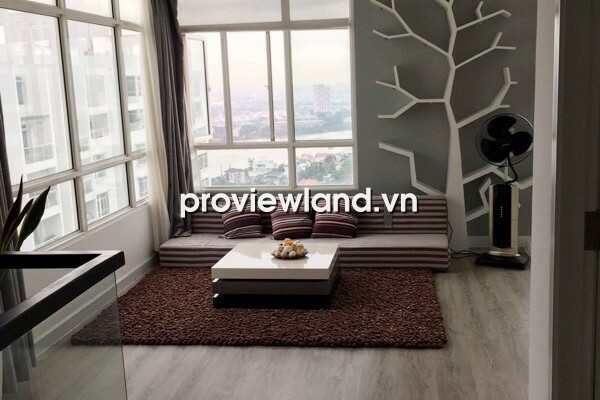 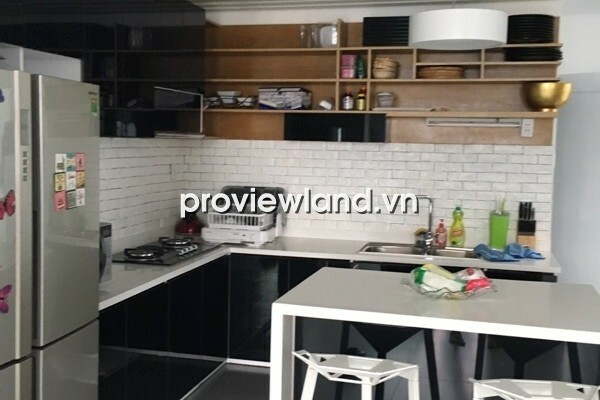 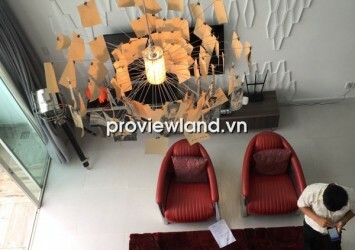 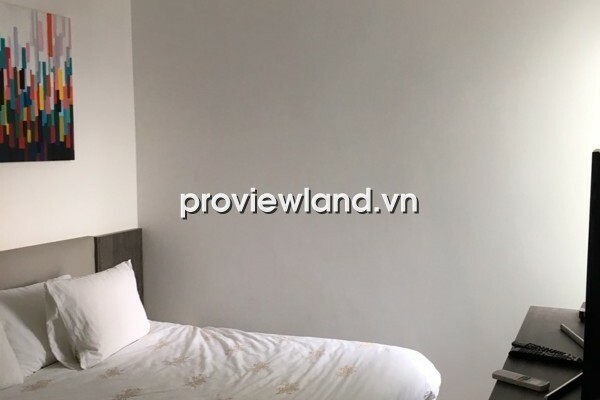 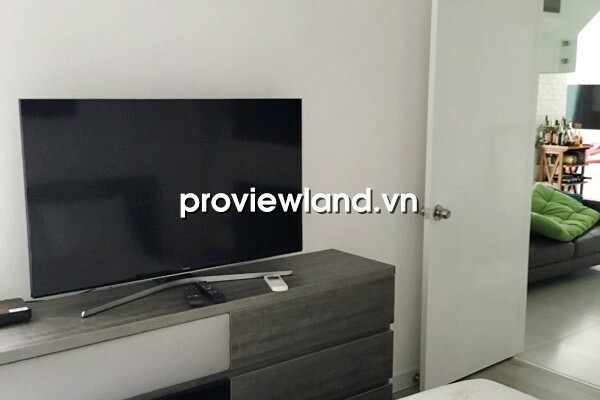 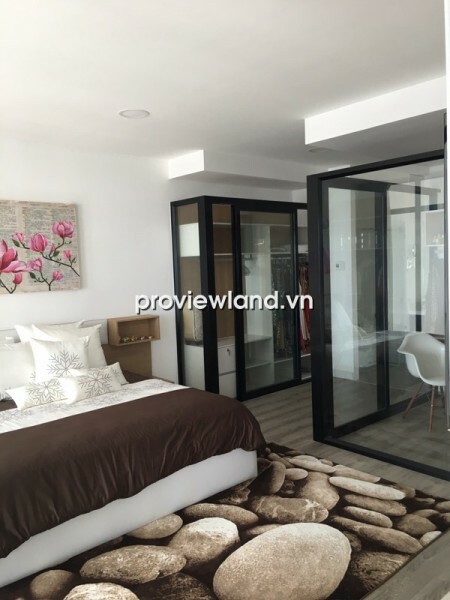 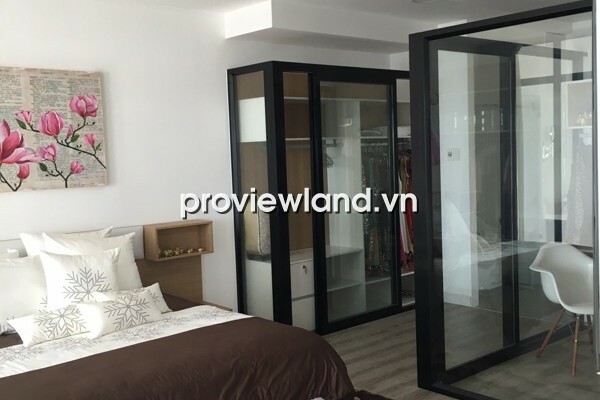 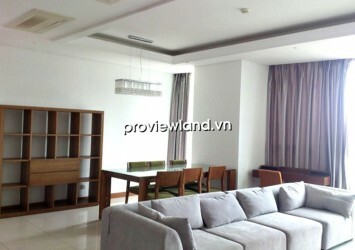 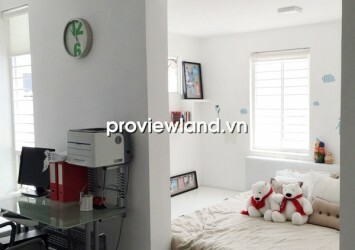 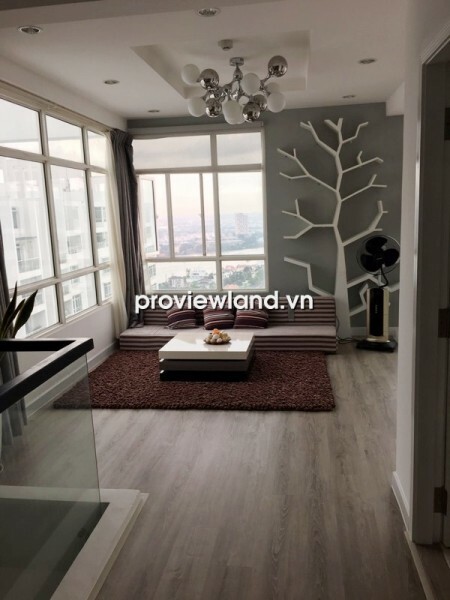 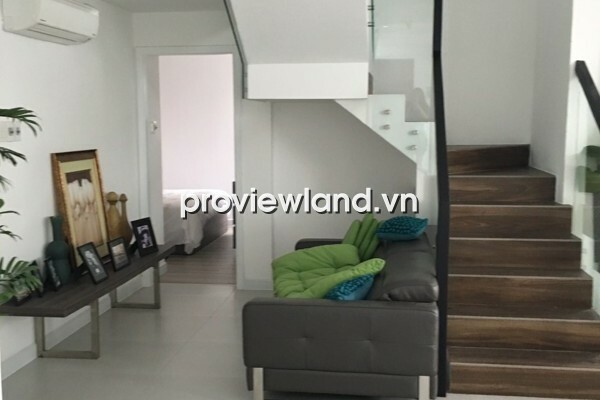 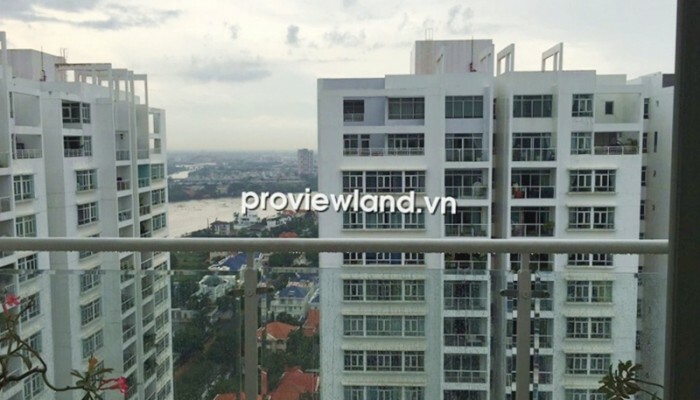 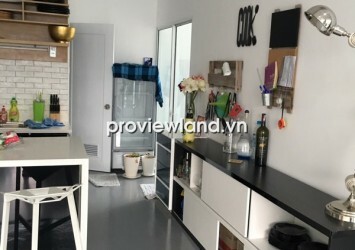 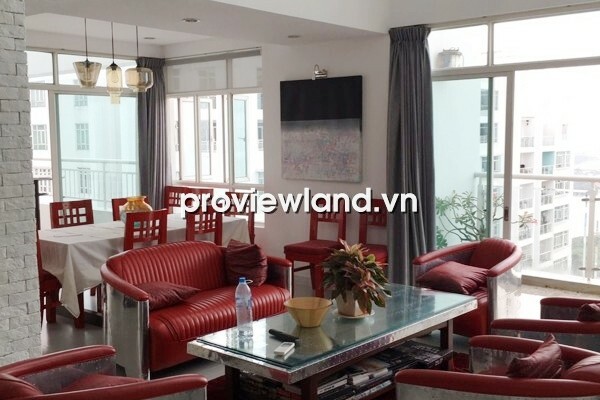 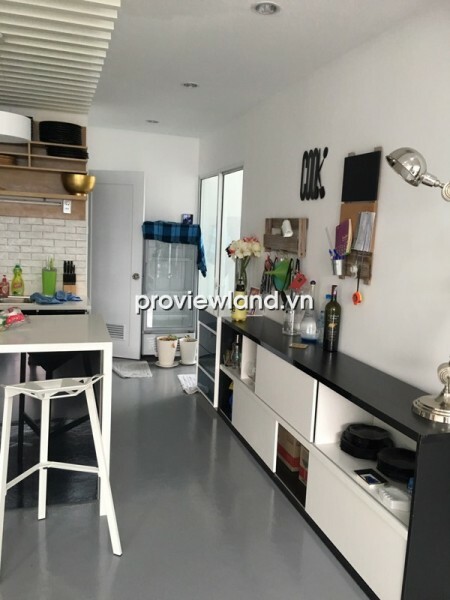 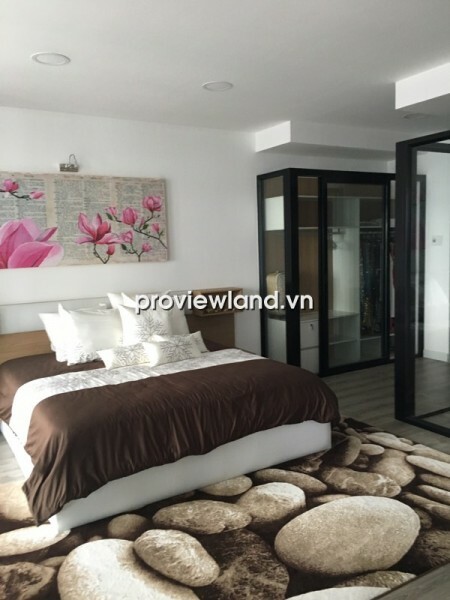 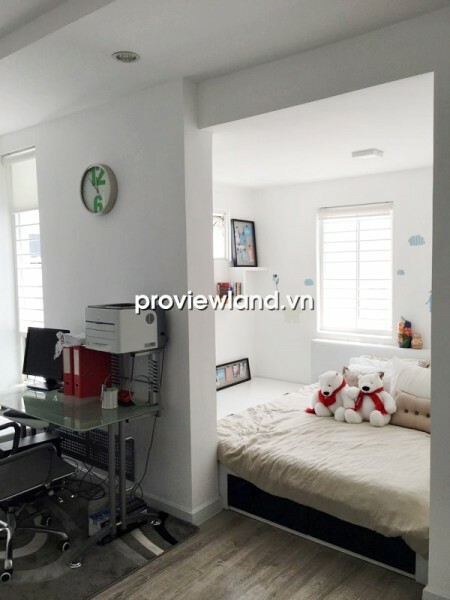 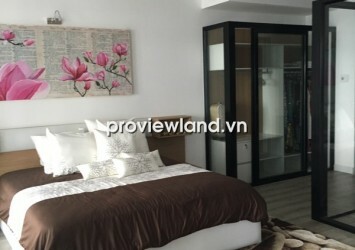 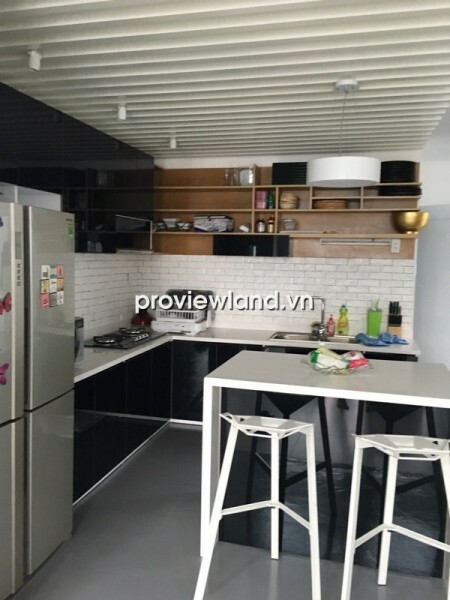 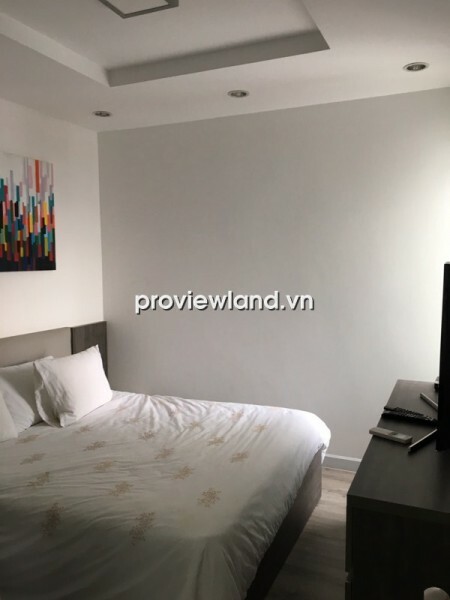 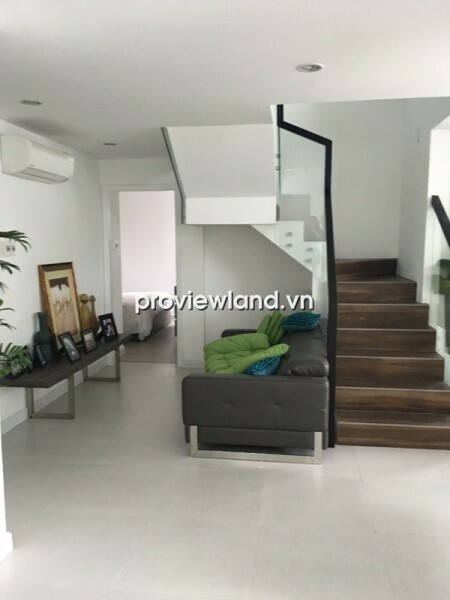 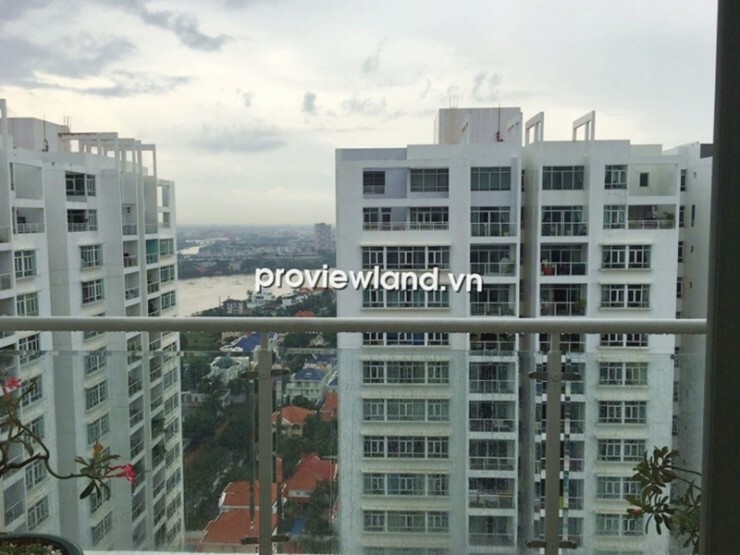 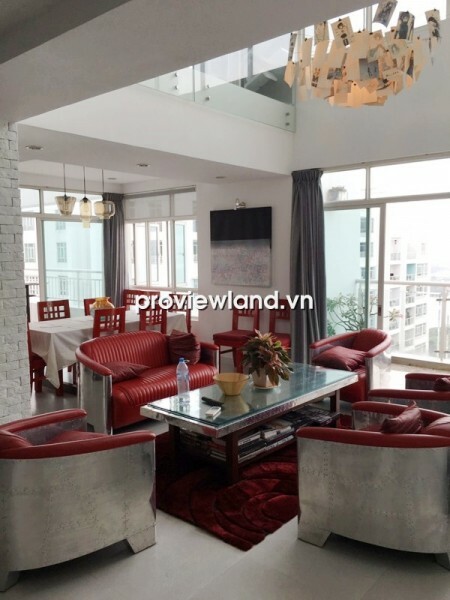 Penthouse apartment for rent in Hoang Anh Riverview, located in Nguyen Van Huong Street, Thao Dien Ward, District 2 . 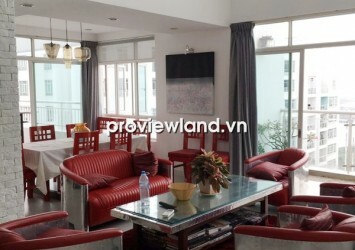 + Penthouse apartment for rent on high floor, 252 sqm of area, 3 bedrooms, has little balcony. 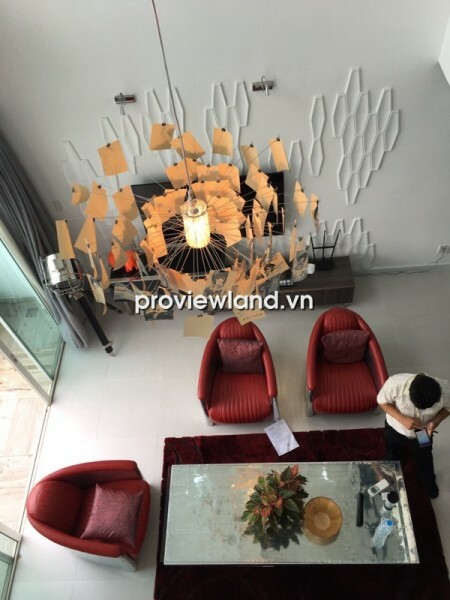 + Nice house, beautiful decoration, harmonious. 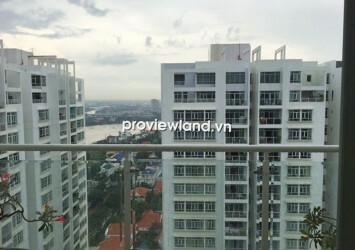 + Looking over to Saigon river. 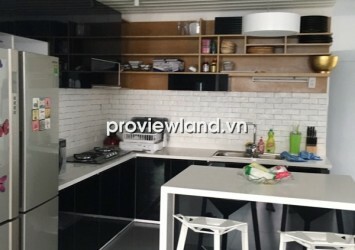 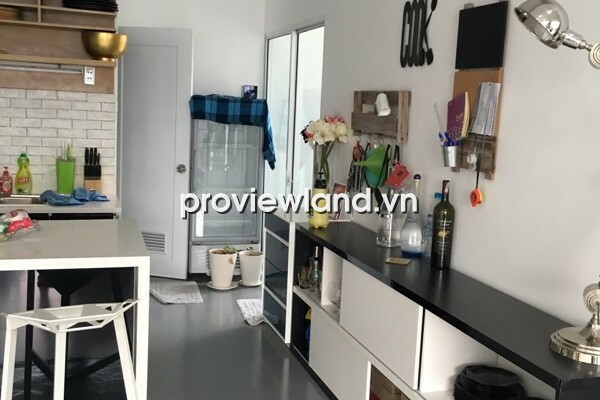 + Utilities: restaurant, cafe, tennis courts, swimming pool, BBQ, supermarket ..